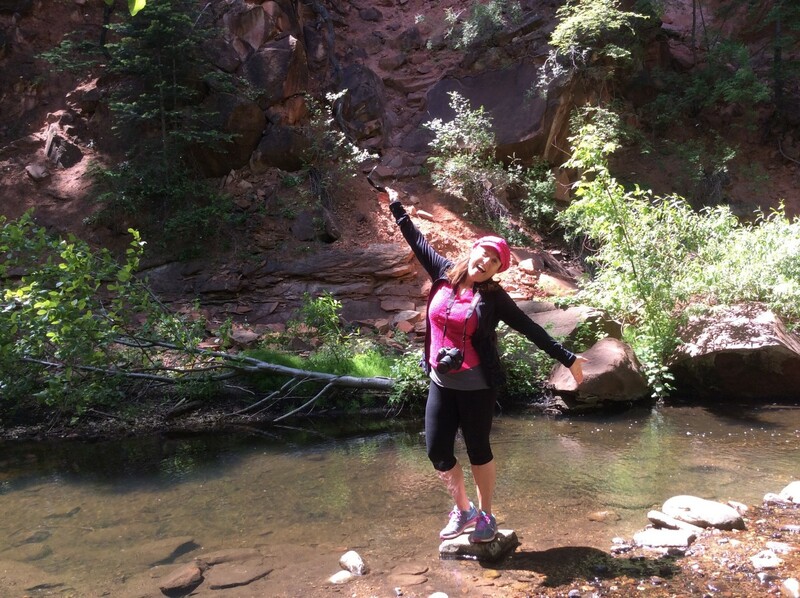 Sedona has to be felt, seen, tasted and experienced first hand. 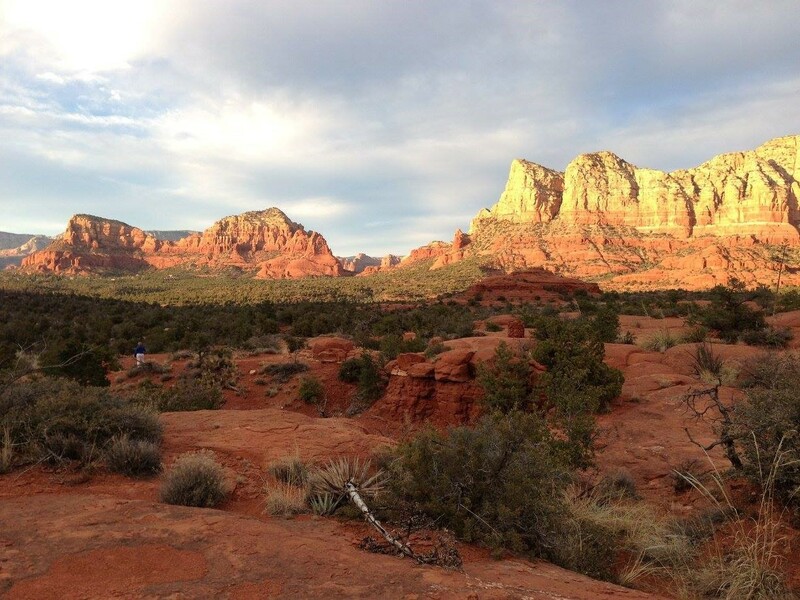 By connecting with the energies of these sacred red rocks in a small group setting profound shifts do happen. Soul sisters are awakened to their own magic making conscious choices based on their personalized soul contract. 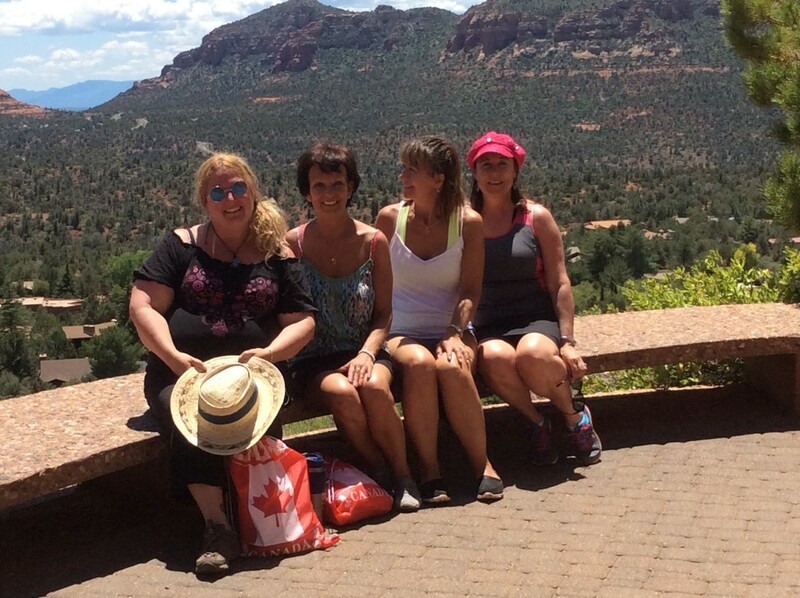 This fun, spirited, nature lover hand-picked group by Anne-Marie arrives as strangers and leaves as sisters. May I say something….Stop trying to do everything on your own. Now is your time to start shifting gear…Join this community of Soul Sisters! seeking divine inspirations with amazing views. 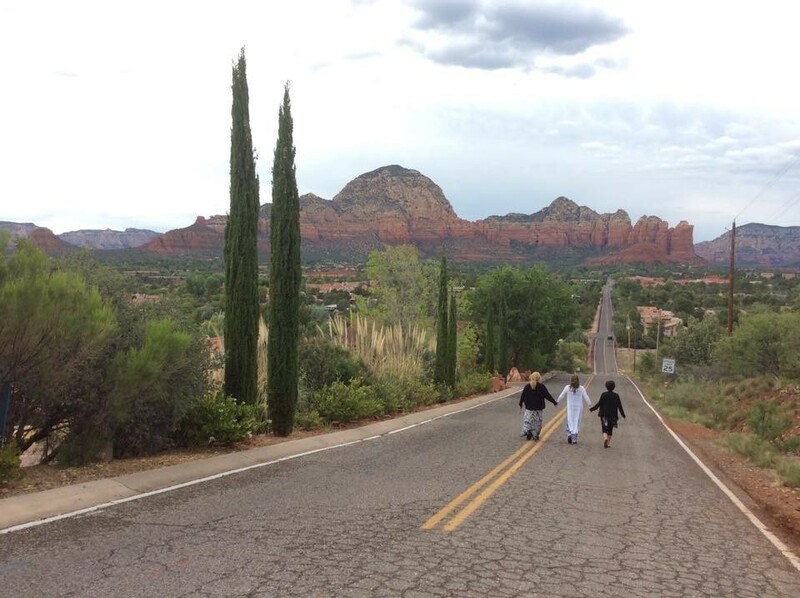 In addition, small group workshop facilitated by your host or Sedona experts will assist you to connect with your Higher Self to awake, align and anchor your new beliefs, mindsets and high vibrations. Aglow, shining from the inside out, you will become your greatest advocate in your advancement towards self-realization by following your heart. A traditional vacation is considered a luxury? 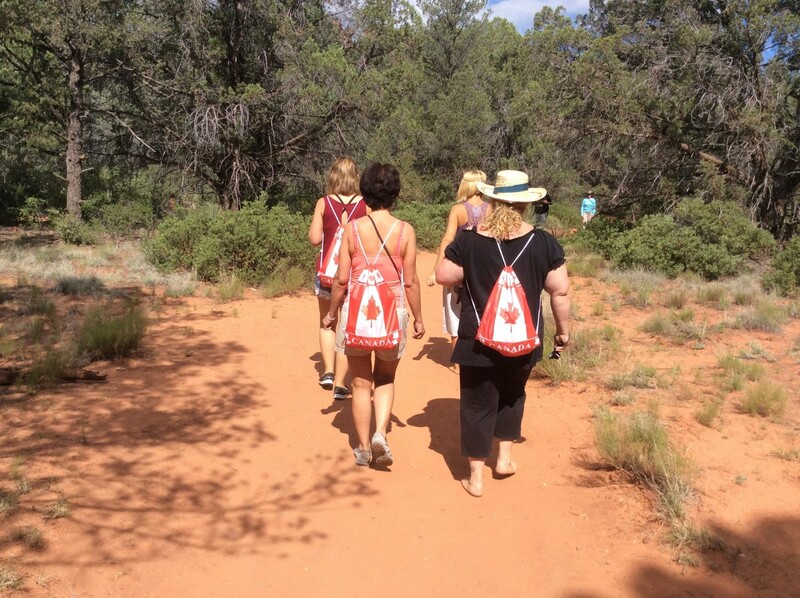 A retreat is becoming fashionable among women? Women seek to play and have fun while in a setting that allows them to expand? Women are being called to share with each other, to touch each other in a way that only a retreat setting can offer. 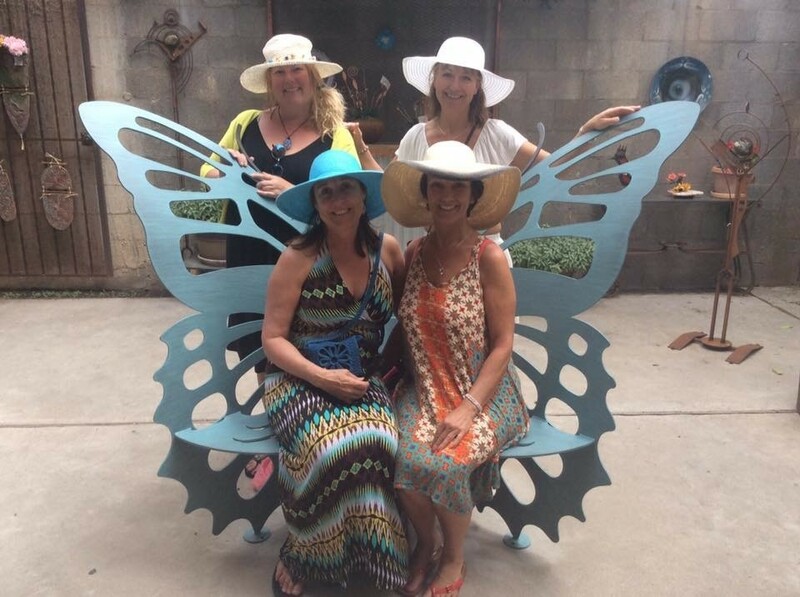 It is this Awake and Advance© destination retreat environment that makes it magical in the sense that women bond together realizing that they were divinely brought together to grow and support each other. Imagine… you, being in a sacred experience… to open up, to listen with your heart, to be yourself with no judgments from others. This is the ultimate vortex of unified love for soul sisters! This retreat might be for you. How would you feel leaving the retreat knowing this happened? Would you like any of these to bring back home? • Make a declaration to self I am worth it! Soul sister, if you answered YES to at least 10 of these retreat benefits, this Awake and Advance © Retreat is just what you need! Let's connect so I can show you how simple it can be to attend the next retreat!